Something that, by now, you'll all be aware of. Held to a 1-1 draw at the end of extra time by Russia, Fernando Hierro's men lost out to the hosts on a penalty shoot-out. Although it was Iago Aspas' failed penalty that sealed Russia's passage to the quarter finals of their own World Cup, the first player not to convert for La Roja was Atletico Madrid's Koke, whose effort was saved by Igor Akinfeev. Footage that's emerged since the game at the Luzhniki appears to show that Diego Costa had reservations about Koke taking the spot-kick. The former Chelsea striker, a teammate of Koke at Atletico Madrid, watched the shoot-out from the bench having been substituted earlier in the game. 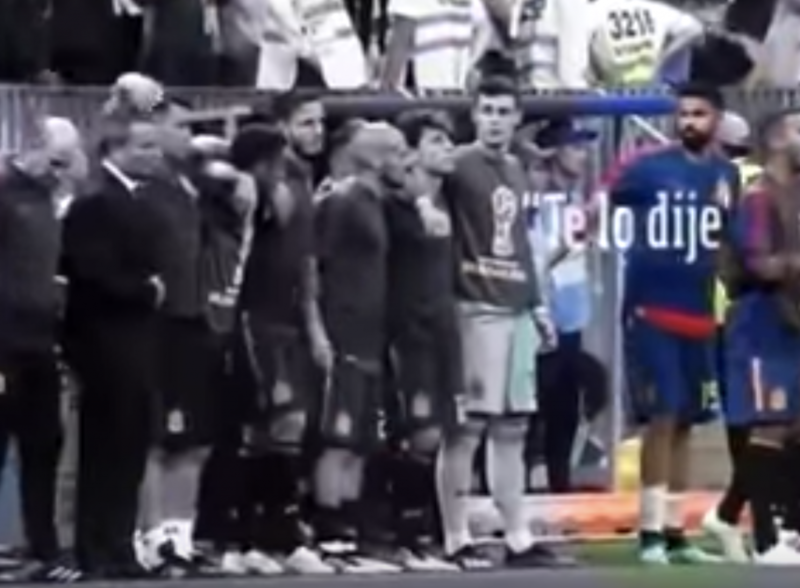 As highlighted by AS, footage taken before the shoot-out shows Costa discussing who should be taking the penalties with Hierro, Sergio Ramos and Dani Carvajal. During this conversation, he expresses his doubts over Koke. 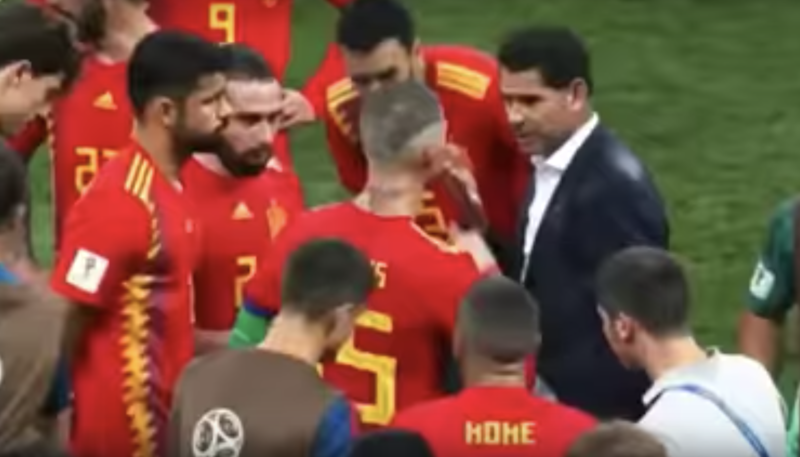 Hierro assures Costa that Koke is "ok", but Costa is then said to question this, at which point Koke interrupts the conversation, throwing a bottle of water against the turf. At this point, Ramos asks him if he wants to take the penalty, to which he replied "Yes, yes." 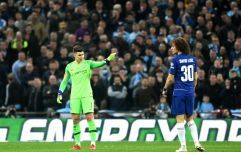 After the penalty is missed, further footage - which we're not permitted to include in this article but can be viewed here - shows Costa saying "I told you so," while looking in the direction of Hierro. 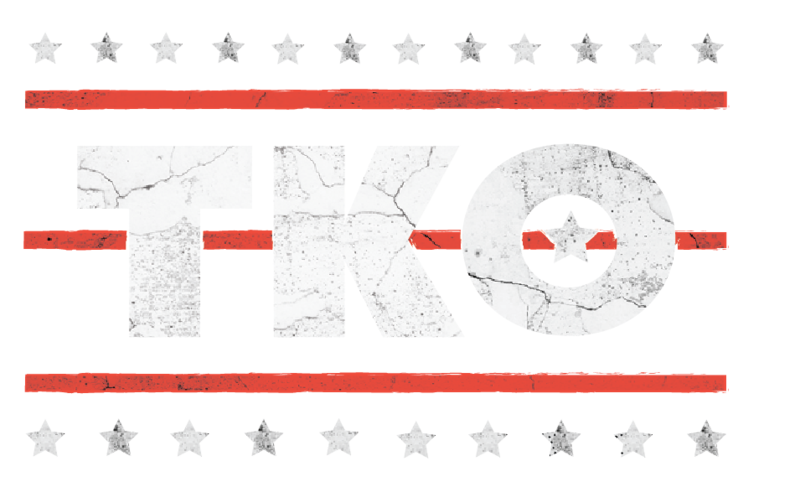 We'd love to be a fly on the wall when Koke and Costa report for the first day of Atleti's preseason training later this summer. Russia's victory over Spain means they will now face Croatia in quarter-finals. Should they win that, it's possible they could meet England in the semi-finals. Gareth Southgate's men take on Colombia on Tuesday night. If they win, they'll take on the winners of Switzerland and Sweden.